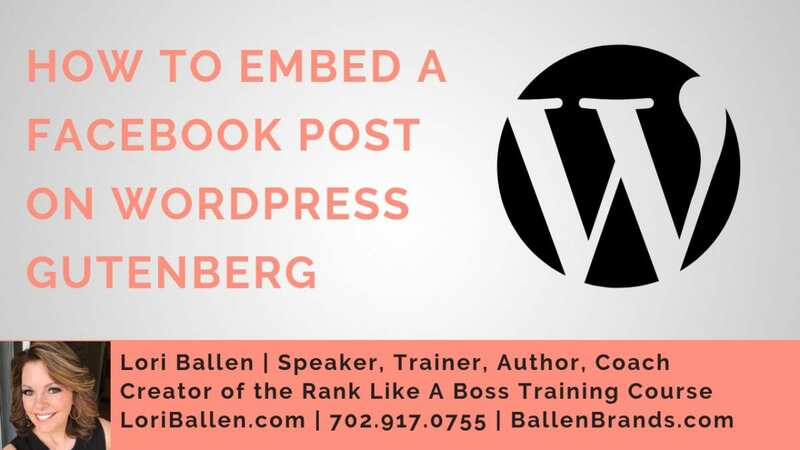 Hey, this is Sabrina, lead trainer for Ballen Brands. 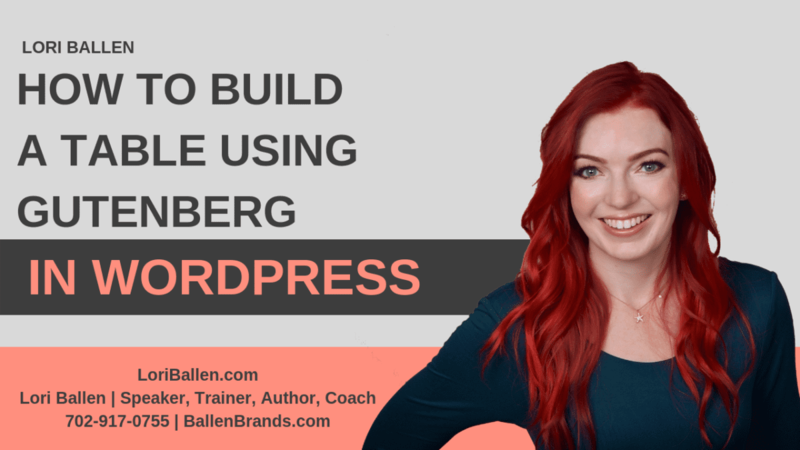 Today I’m going to show you how to upgrade your themes in WordPress. 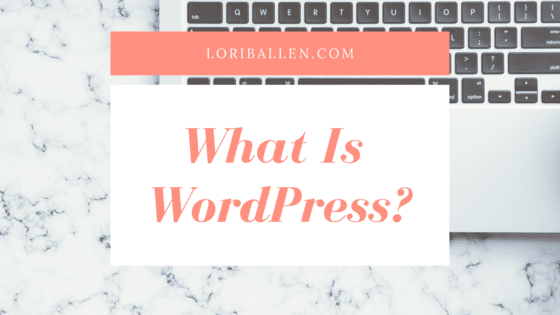 What Is WordPress? 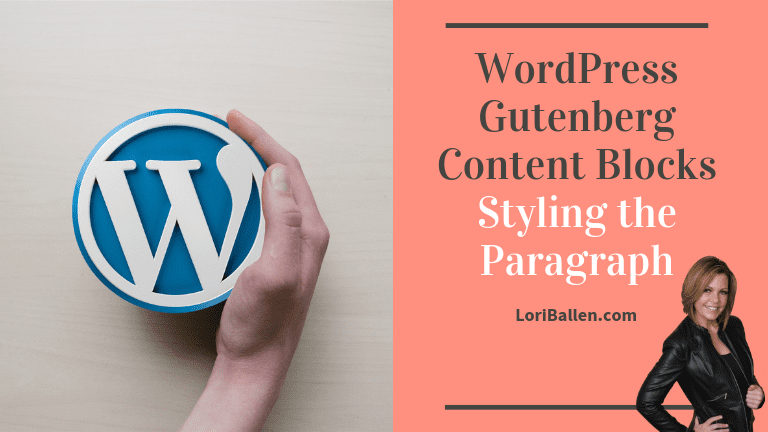 2019’s Ultimate Guide To WordPress Success! Now if your theme is out of date, then you may notice that there are certain functionalities of that theme that may not work properly on your website at that time, and it also makes your website more susceptible for hackers. 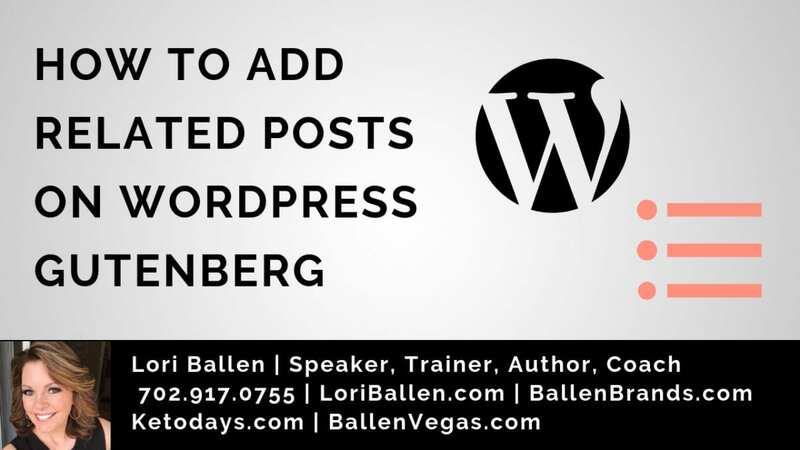 To update your themes, you’re going to go to appearance, then themes from the backend of your WordPress site, and it will show you which themes are available for an update. From here, you can go ahead and just click on that update now button on any themes that need updated. And I’m going to leave this one for now. And once it’s done, you’ll get these little green updated bars, basically saying that your theme update has been successful. After that, there’s nothing else that you need to do. If you have any questions, you can contact us at team@ballenbrands.com. If you liked this video, feel free to go ahead and subscribe to our channel. And if you want to learn more about online marketing, go ahead and head over to ranklikeaboss.com and check out our online training course. Thanks for watching.